Ncstar Black Magazine Ready Carrier | Replicaairguns.ca | New Website! The NcSTAR Vism Mag Ready Carrier is a great way for organizing and protecting your magazines all in one case. 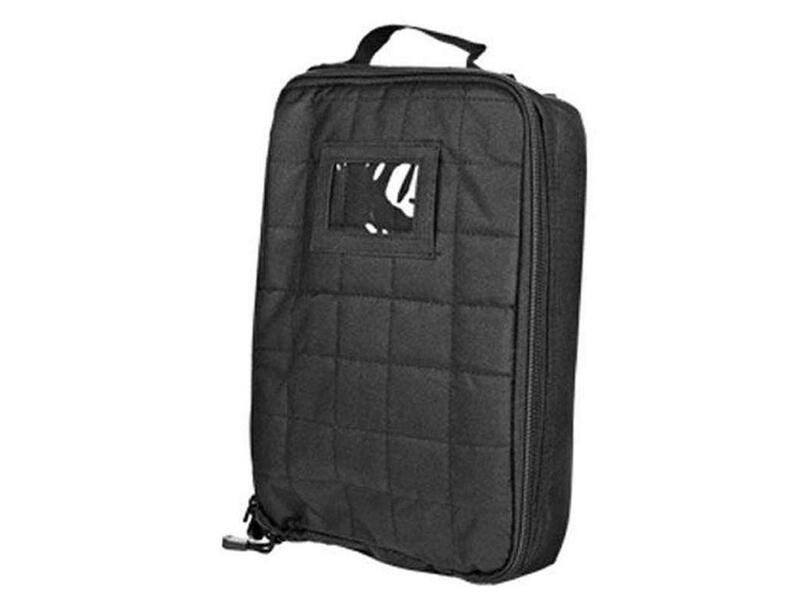 This NcSTAR Vism Pouch is padded (5/16" thick) on all sides including the top and bottom to protect the magazines. The NcSTAR Vism Mag Ready Ammo Case has three adjustable padded Velcro dividers to help organize your magazines in the case. 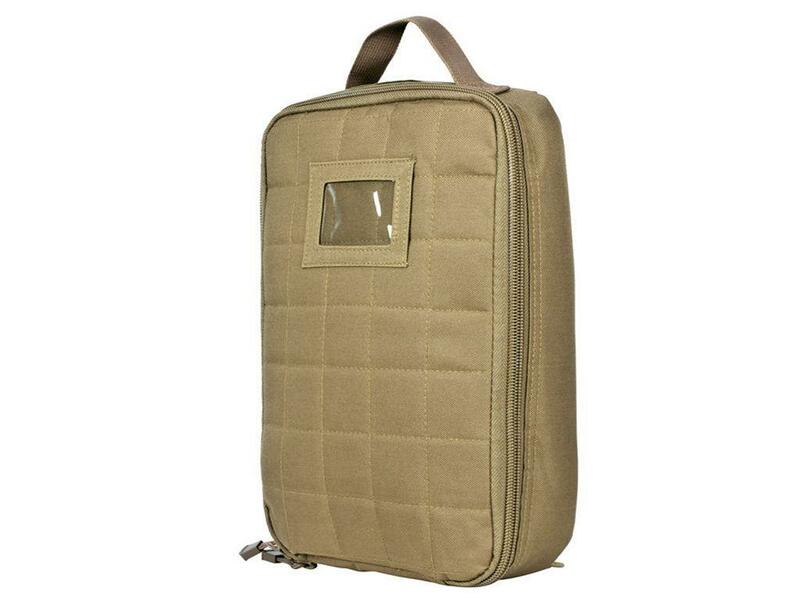 This NcSTAR Vism Magazine Pouch has a carry handle sewn onto the top of the case and includes an adjustable shoulder strap for easy transport. Constructed of a heavy duty PVC material, the NcSTAR Vism Ammunition Mag Ready Carrying Case is a great way to make sure you have all the ammo you need.